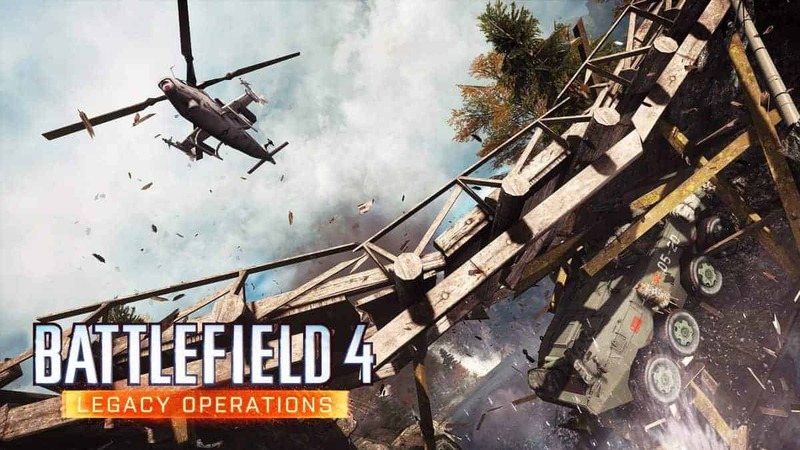 Battlefield 4 is being developed by EA Digital Illusions CE and is going to be the 13th installment in the series. 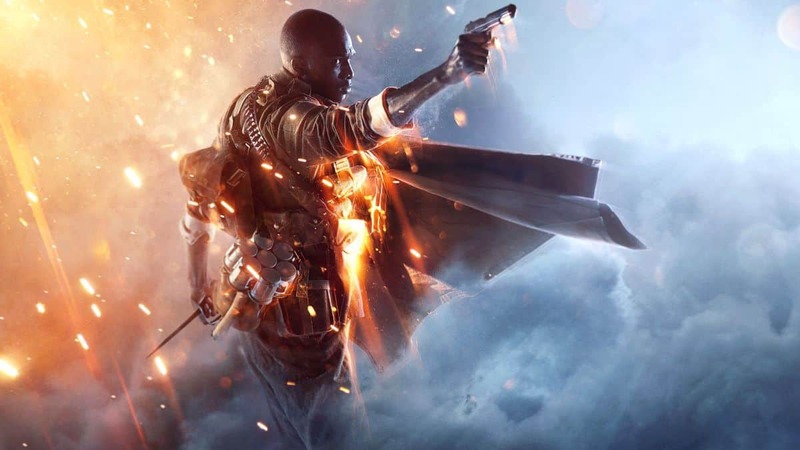 And EA’s E3 conference made sure that the takeaways were conveyed or at least hyped for in June, now the GM of DICE Karl-Magnus Troedsson has shed some more light on how the gameplay is to be an improvement as compared to the previous versions – specially in terms of the single player mode. 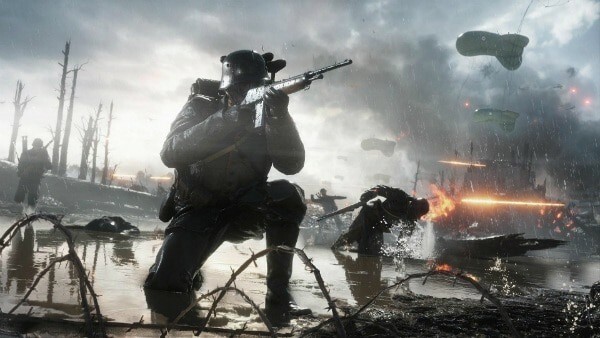 Troedsson conveyed that the publishers were not going to maintain the usually linear gameplay when it comes to single player versions and that some of the signature elements of a multiplayer game would be introduced to it as well. He emphasized on giving users the decision making power for example deciding on the routes to take, the vehicles to use for it and thereon to the actual execution of a certain assault i.e. would it be a silent pistol shot to the head by themselves or a massive brutal attack by the whole squad. Now that he game will be running on the new Frostbite 3 engine newer features are to e expected –not just in the multiplayer mode but the single player game as well. Players would be allowed to command their fellow AI squad members for instance you could order them to provide cover fire while you flank for example. 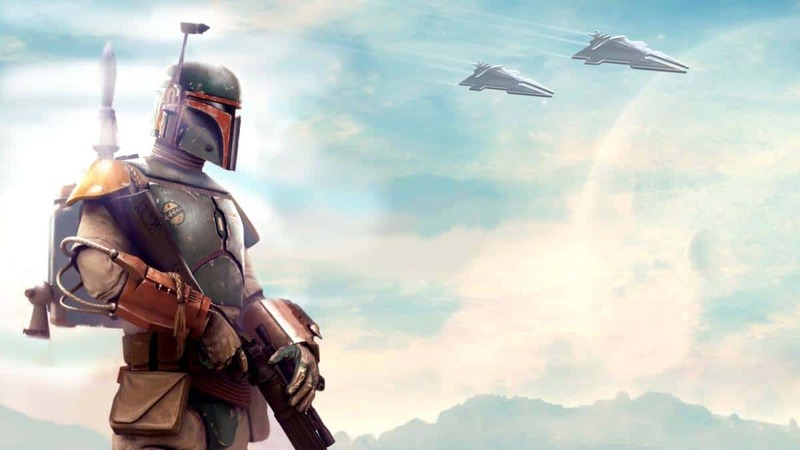 It will be more like commandeering the troops, ordering ground strikes, making the squad scout the UAV while you go about dealing with the actual action. Its promising to be a load of space and options with all sorts of rides spread all over the battlegrounds like boats, jet-skis, helicopters, cars and jeeps to takeover during combat and improvise on the strategy. In other words DICE is trying hard to turn the single player mode into something closest to a fully fledged multiplayer. Three words to describe it: Options, Choices and Space. 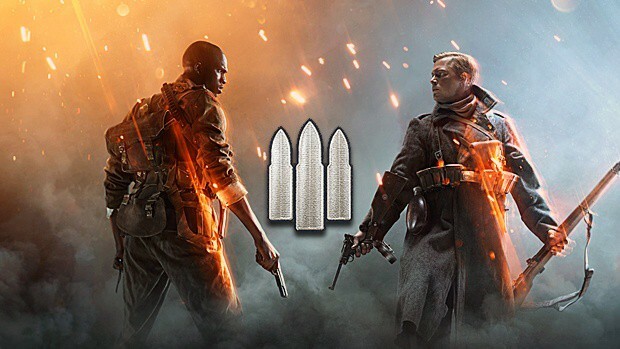 Not to forget, the Battlefield franchise is the one that probably brought into play the open warfare gaming with as much as 64 players on stage on PC and a huge collection of weapons and honestly speaking the single player version of Battlefield 3 was simply not that lucrative. Apparently EA knows it too, hence the improvisations in the gameplay! The game comes out in the market on October 29th in USA and November 1st in the EU for PS3, PS4, Xbox 360, Xbox One and PC.